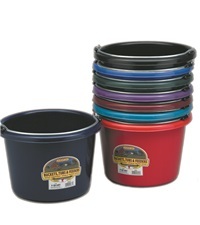 Mini Feed Tub 18 Qt. 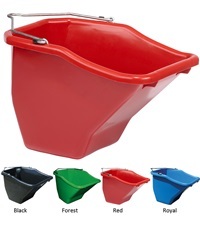 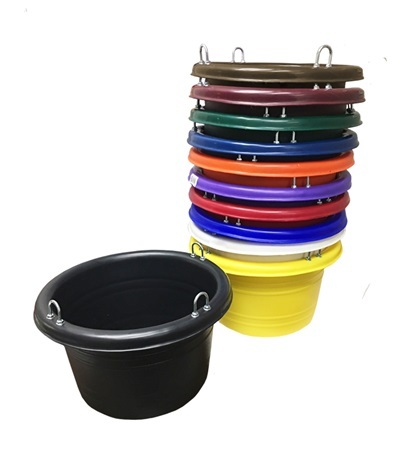 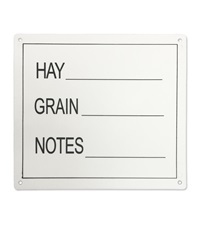 - Jacks Inc.
Mini Feed Tub has a 14" diameter x 9" deep with an 18 quart capacity. 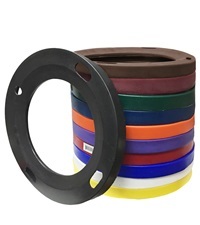 Can be used with #1160 Mini Feed Ring (sold separately) that snaps into lip over the u-bolts. 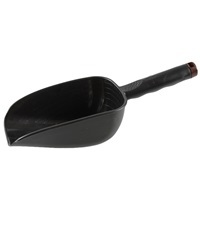 Mini Feed Scoop 1 Qt.